Laws’ comments resulted in a 39,000-name petition organised by GetUp! and Destroy the Joint groups. It reads, “Sexual abuse is a crime. 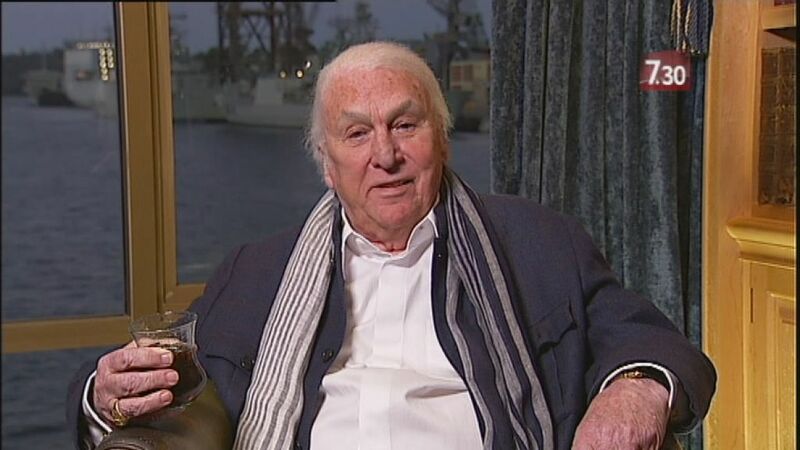 Destroy the Joint is petitioning John Laws and 2SM management, and owners Bill and Pamela Caralis, to publicly apologise and commit to education of presenters and staff because the on-air comments made by John Laws to a woman who is a sexual assault survivor reflect a culture of shaming & blaming of individuals who have been subjected to sexual assault. This shaming and blaming needs to stop.” (A link to the petition is given below). When representatives attempted to present the petition to Laws they were met by police and a Laws’ staffer, not the man himself, who remained unrepentant. Laws has still refused to apologise, so the petition requires more signatures and the issue should not be allowed to fade as the media circus moves on to other issues. This entry was posted in Uncategorized and tagged Lewin Blazevich, Lewis Blayse. Bookmark the permalink.